Managing Work Time skill is not just a valid concept for the business world. If you have information about time management, you can also place your home jobs neatly in time. Thus, you can do more housework with less fatigue. Some of the time management rules here are derived from the rules of business world, think about how you can adapt them to your housework. Plan all of your work in advance, allowing sufficient time to complete each task on schedule. Assign each task a level of importance or urgency for time management, and schedule a specific time limit. Be realistic about how much you can achieve, allowing more time than you think you will need. Discipline yourself to do difficult jobs at the scheduled time instead of putting them off. Making a task list: For managing work time, at the end of each day, list tasks to do the next day, with the most important at the top. Cross off each task as you finish it. Put any unfinished tasks at the top of a list for the following day. Planning ahead: When you write a task list, check your diary entries for the next few days to ensure that you include tasks recorded there. Breaking down tasks: If a work is lengthy or complex, divide it into small tasks to facilitate time management, each with its own deadline. Filling spare minutes: Make a list of small jobs such as wiping the dust of the table, putting some items into the correct place, or making the bed. If you have a little free time, carry out two or three of these tasks. Working while watching television: If you will watch TV for a relatively long time, you can do some works during watching tv such as doing your time management work plan, perform short phone calls or even extract some vegetables. Drawing a chart: Divide a page into quarters. Title the columns “Urgent” and “Routine,” and the rows, “Simple” and “Complex.” Note tasks in the relevant areas to help you to plan a schedule. To keep to your work schedule, you need to make it easy to accomplish tasks. Arrange your work to suit you so that you will maintain your motivation. If you want other family members to make things easier for you, make appointments ahead of time, and brief others carefully before delegating jobs to them. Make a note of the arrangements you made with other family members, or of your work sharing plans. Keep these notes for future reference. Write her diary as soon as you make an appointment with someone. Confirm the lime and place it the day before. This habit will make time management much easier. Selecting times: Do your most demanding work when you are most alert. For example, if you are at your peak in the morning, schedule demanding jobs for that time, and use the afternoon for routine tasks. Tip: Here, we look at some examples of how the concept of time management will be adapted from the business world to household chores. For more information about Managing Work Time, please click on the “tags” below. Note: For this article, "how do chores increase time management" term(s) have been used in searchs. Party Planning – How To Prepare a Cocktail Party? How To Do Moving Out Moving On? How To Plan Your Home Office Design? 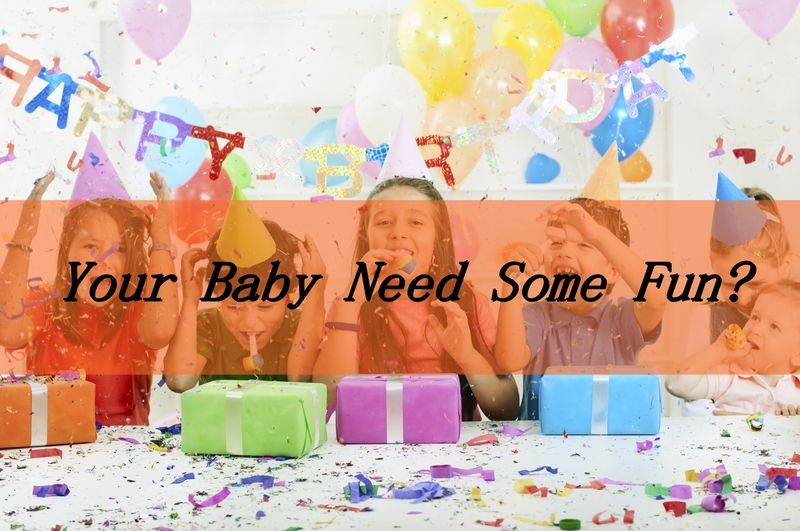 Some Useful Party Food Ideas and Tips How Can I Throw My Child A Party? How Can I Handle My Messy Home? 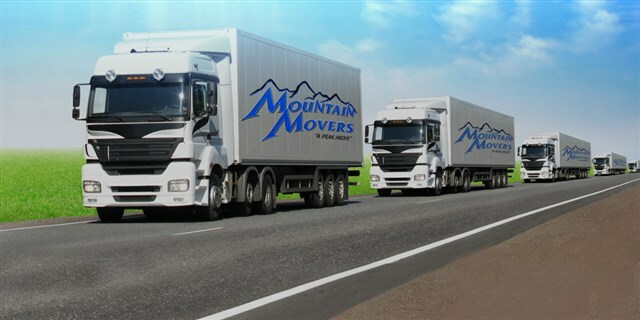 A Moving Checklist – What To Do Before Moving Day? 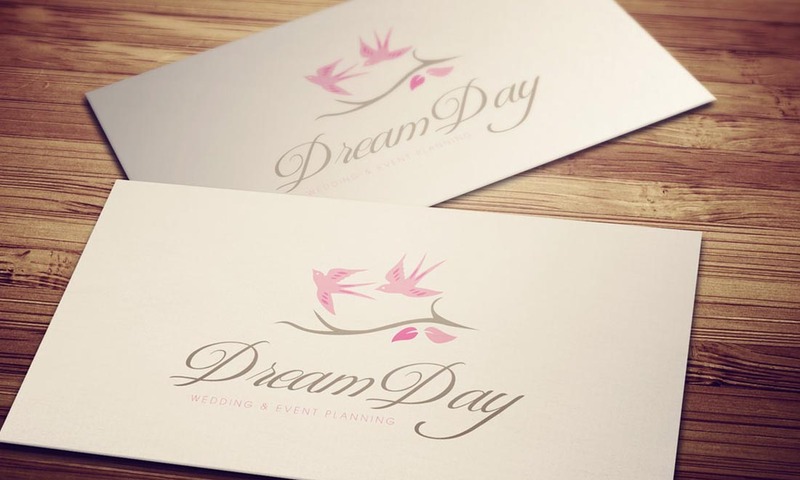 How To Plan a Wedding And Family Events?